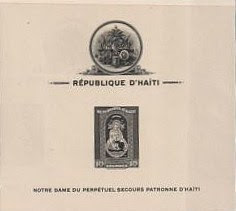 In 1942, Haiti issued a set of souvenir sheets honoring Our Lady of Perpetual Help, a title given to the Virgin Mary as portrayed on a famous Byzantine icon. The set was issued in both perforated and imperforate form (Scott #C19-21, C19a-21a). 10,000 of the perf. and 2,000 imperf. sets were issued, and Scott '11 prices them unused at $15.00 and $ 75.-, respectively. When it comes to philatelic investing, Haiti represents a ground floor opportunity. 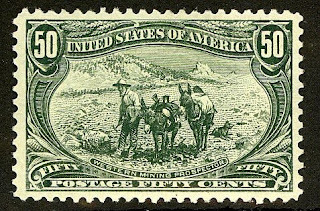 While some of its earlier stamps have attracted interest among specialists in the U.S. and Europe, many of its scarce modern sets have been neglected. 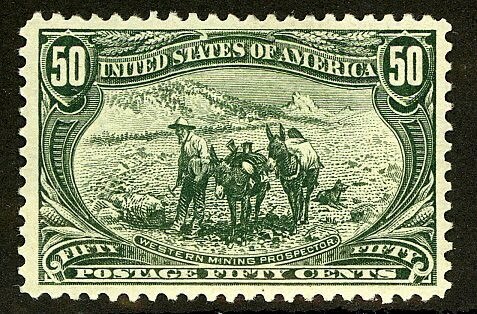 Generally, I recommend that investors focus on either key stamps or popular topical issues when speculating on stamps of desperately poor countries. The "Our Lady" set qualifies as both a Religion and an Art topical, and both areas have growing worldwide appeal. As speculations go, it's about as low-risk as they come. A nation of about 9 million people, Haiti is the poorest country in the Americas. In 2009, it had a nominal GDP of about $7 billion , with a GDP per capita of $790 - slightly over $2 per person per day. Half of all Haitians are illiterate, and 66% work in the agricultural sector, mainly as small-scale subsistence farmers. The richest 1% of the population owns about 50% of the wealth, and the country is rated among the most corrupt in the world. Not surprisingly, annual GDP growth has been low, averaging about 1.8% over the last 5 years. The devastating 2010 Earthquake resulted in increased international attention and aid, offering the hope that perhaps things can't get much worse. You have provided very good information through the blog and it is very important. I was searching for similar information for a long time, which is received through your blog.